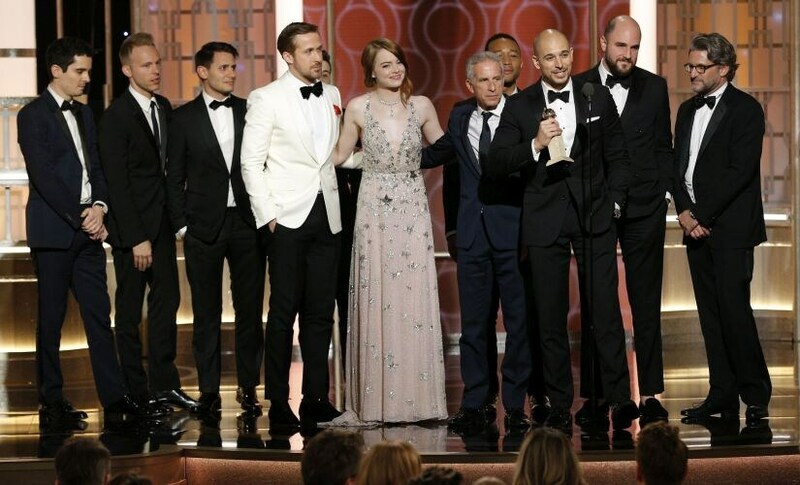 Whimsical modern-day musical La La Land pirouetted its way into major Oscars contention Monday as it swept the board at the Golden Globes, the glitziest party of the showbiz year. Damien Chazelle's nostalgic tribute to the Golden Age of Hollywood musicals picked up all seven of the statuettes for which it was nominated — giving the film momentum as it launches its campaign for next month's Academy Awards. Kenneth Lonergan's unflinching Manchester by the Sea earned a Globe for Casey Affleck as best actor in a drama, but the film lost out to Barry Jenkins's coming-of-age movie Moonlight for best drama. On the television side, FX true crime anthology The People vs OJ Simpson: American Crime Story took home prizes for best limited series or TV movie, and best actress for Sarah Paulson for her portrayal of prosecutor Marcia Clark. But AMC crime drama The Night Manager swept up three acting prizes, for Tom Hiddleston, Hugh Laurie and Olivia Colman. 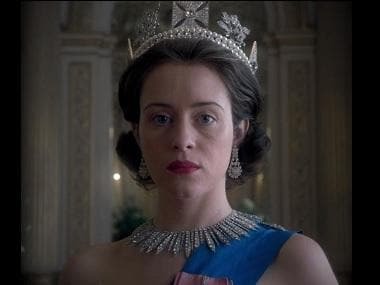 Netflix newcomer The Crown, a saga about Britain's royal family, picked up statuettes for best drama series and best actress for Claire Foy.